Although we tend to think of gutters in purely functional terms—as a way to control rainwater and protect the areas directly under a roof’s dripline—gutters and other roofing fixtures, like trim, chimneys and ornamental accents, also add aesthetic touches. Copper gutters and fixtures add distinctive highlights, adding not only their own color and beauty to the home, but also outlining roof lines and drawing out architectural details. As a result, gutters and fixtures can naturally enhance the exterior look of a home. When considering gutters and fixtures that are both functional and attractive, few materials enhance the beauty and aesthetics of a home like copper. Even more appreciated today for its many qualities, copper has long been a popular choice for homeowners and architects around the world looking for distinctive beauty, durability and energy efficiency. Why copper? Copper’s story goes back a long way as this versatile material was one of the first metals that humankind mastered. Humans have used copper for over 10,000 years. Its early use was mainly for jewelry, weapons, dishes and drinkware. Because copper is malleable, it is easily worked. 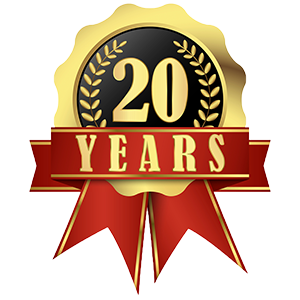 It is also durable, retaining its integrity and strength over time. When combined with other metals, copper can forms other strong and valuable alloys, like bronze and brass. Copper resists rust; instead, newly worked copper begins with its shiny golden color and develops a natural patina over time, changing to a brilliant, beautiful green. Throughout the transformation, copper resists corrosion. It’s also reflective and so is highly energy efficient. 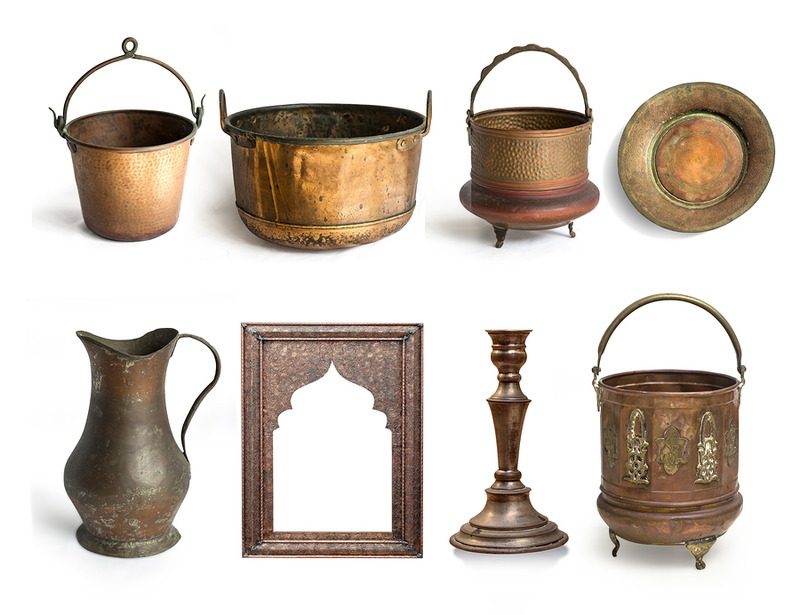 These characteristics—color, malleability, durability, longevity and energy efficiency —make copper a natural choice for objects of beauty and utility. Because copper, brass, and bronze are durable, many elegant artifacts have survived from antiquity, including classic bronze statues from ancient Greece. 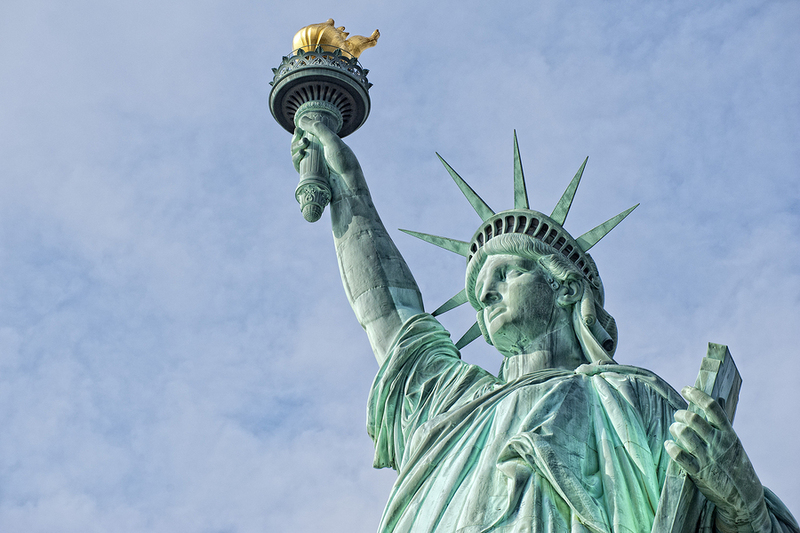 And we all know the Statue of Liberty, a gift from the people of France, that stands, beautifully green and timeless on Liberty Island in New York harbor. 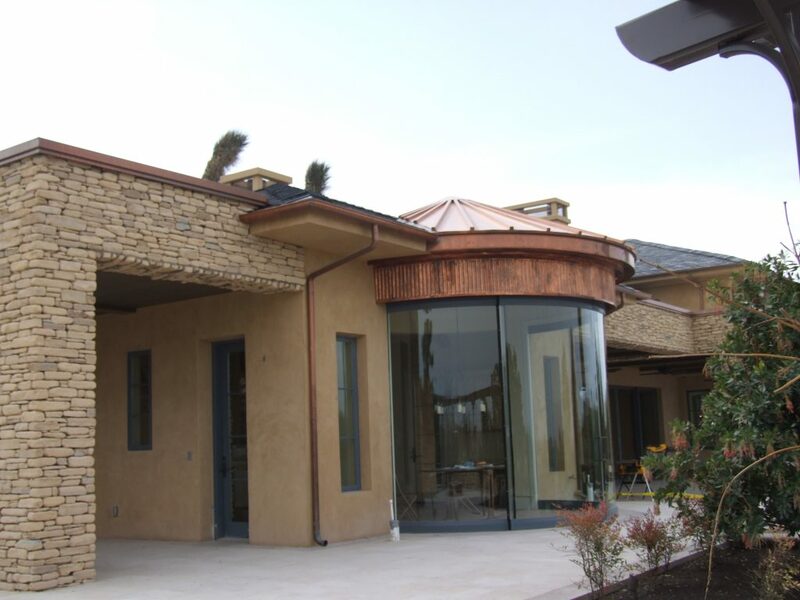 Copper roofing is a long-standing use of copper. Copper protects homes and graces decorative domes on famous public, institutional and religious buildings from the Middle East to Europe, and in Asia and the Americas. This newest copper cupola or dome locally was just installed in downtown Las Vegas on the new Nevada Supreme Court building, another elegant representation of a people’s commitment to a long future of democracy and justice. In addition to the rich history and diverse uses of copper, its many attributes make copper an excellent material for creating beautiful and durable roofs as well as rain gutters and roof fixtures. Because copper is lightweight, it is easy to transport, lift, and handle. Gutters and fixtures made of copper can last 100 years, and when they reach the end of their useful lifespan, the gutters and fixtures are 100% recyclable, making copper a sound environmental choice. Copper gutters and fixtures may include some recycled copper, providing the same quality as the newly mined metal, but with less environmental impact. When properly installed, copper gutters and fixtures are structurally durable and need little maintenance. Installers solder gutter components together, ensuring a sturdy, metal system that is resistant to wind and storms. 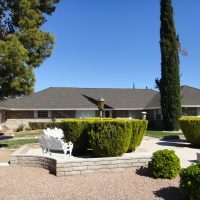 If copper gutters are not subject to falling leaf litter or pine needle debris from overhanging trees, the gutters may require little or no maintenance, particularly in the dry desert climate of Las Vegas. Copper does not rust or decay like aluminum or steel. 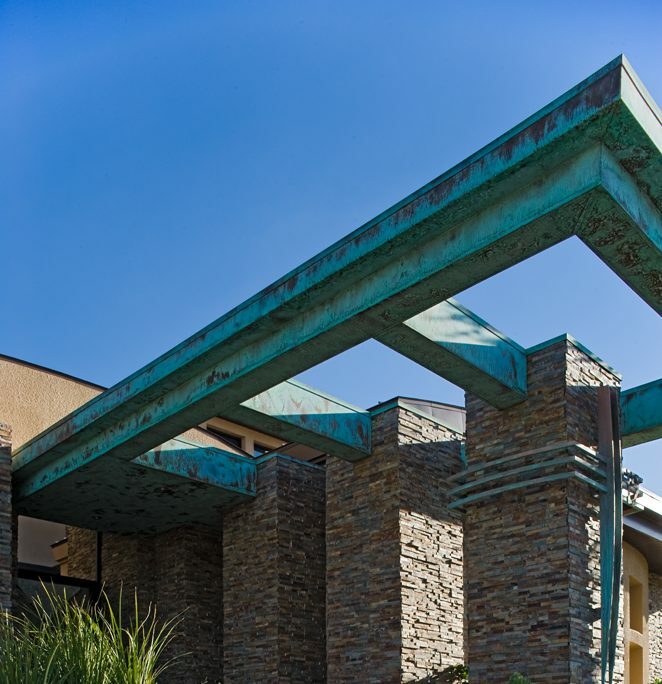 Instead, the copper components will gracefully develop a mature patina, adding classic beauty and appeal to your home, while continuing to protect your building and grounds from water runoff. Using copper for your gutters and fixtures yields a benefit that you will enjoy every day. The aesthetic appeal of copper gutters and fixtures is stunning—a feature that contributes to long-term appreciation in your home’s value. Whether applied to homes with roofs made of slate, tile, copper, or some other metal, copper gutters offer a visual accent that highlights and enhances your home’s roof line, while visually connecting the roof to the ground. When you add copper fixtures to window or door trim, or to the roofs and trim of a nearby structure like a gazebo or deck, the visual tie between roof line, gutter system, and fixtures produces unity and harmony, tying the architectural elements of your home together. 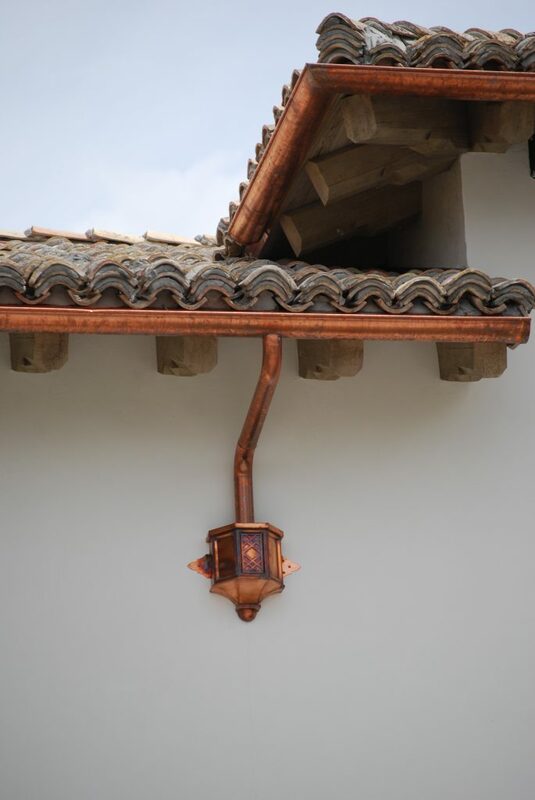 This feature will immediately strike visitors—and potential buyers—as a point of interest, and copper’s natural progression from a golden sheen to a sublime green patina ensures that year after year your fixtures and gutters will remain attractive and compelling. If you would like to explore how copper gutters and fixtures can enhance the beauty of your home and contribute to its long-term value, please contact us or call us at 702-646-7536 for more information.